GLENDALE, ARIZONA - Arizona Coyotes General Manager John Chayka announced today that the Coyotes have signed defenseman Alex Goligoski to a five-year contract. As per Club policy, terms of the contract were not disclosed. Alex Goligoski. Photo by Getty Images. "We are thrilled to sign Alex to a long-term contract," said Chayka. "Alex is a great skater and a smart, efficient defenseman who moves the puck well and makes his teammates better. He will help solidify our defense and support the growth of our young players. He will be a great addition to our team and we welcome him and his wife Amanda to the pack." 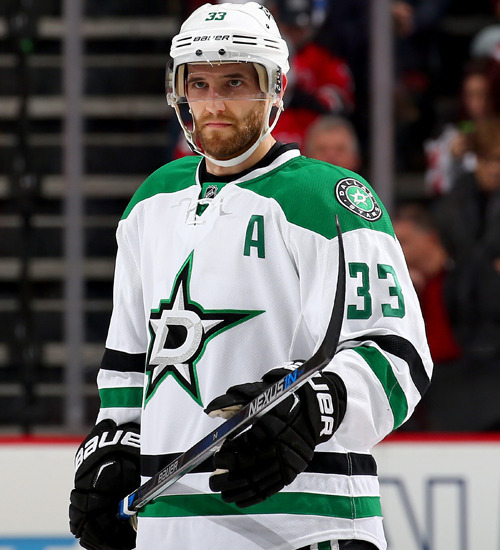 The 5-foot-11, 185-pound defenseman played in all 82 games for the Dallas Stars in 2015-16. He recorded 5-32-37, 34 penalty minutes (PIM) and was a plus-21. Goligoski ranked seventh on the Stars in scoring, second in plus-minus, second in time-on-ice/game (23:50) and also finished second among Stars’ defensemen in points. His plus-21 rating ranked tied for seventh-highest among NHL defensemen. "I am very happy to join the Coyotes," said Goligoski. "Arizona is a great place to live and play and I'm excited to join an up-and-coming team that has a ton of talent and a very bright future." Goligoski also registered 4-3-7 and six PIM in 13 postseason games with the Stars. He led Dallas defensemen in postseason goals and points. The Grand Rapids, Minn., native has collected 55-222-277 and 200 PIM in 562 career NHL games with the Stars and Pittsburgh Penguins. Goligoski was originally drafted by the Penguins in the second round (61st overall) of the 2004 NHL Entry Draft.